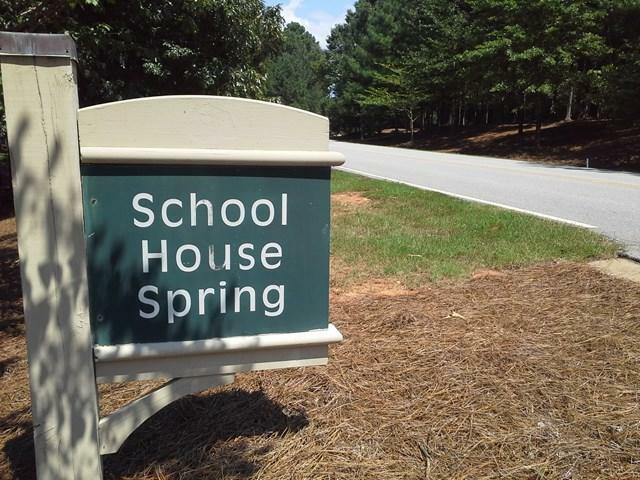 1071 School House Spring Rd. 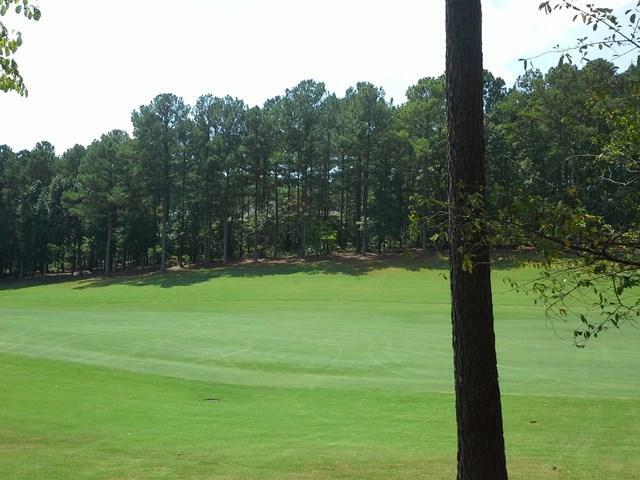 Make sure you see this scenic golf course lot in Reynolds Lake Oconee. 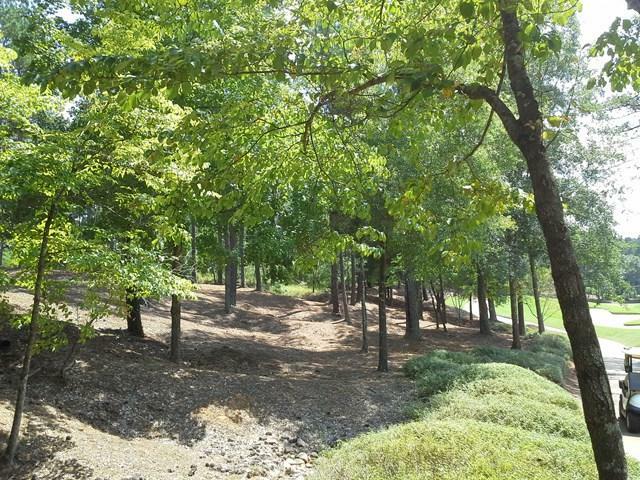 Situated on the fourth hole of the Rees Jones developed Oconee Golf Course, this wooded home site will accommodate a variety of home designs. Located just minutes away from The Lake Club and Ritz Carlton Lodge, you'll find affordable privacy in a quiet natural setting. And conveniently, all of the wonderful Reynolds amenities are just a short distance away! 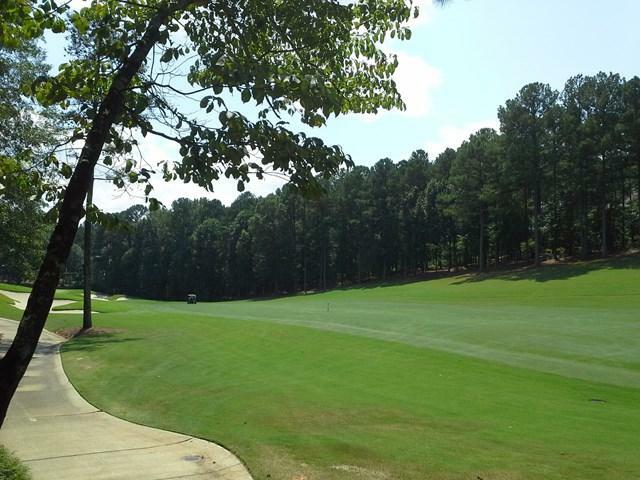 A golf membership is available. Come see it for yourself!